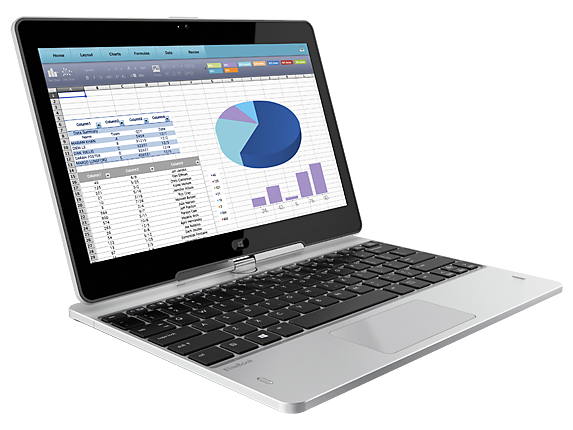 HP’s ultra-thin full-performance EliteBook Ultrabook™ that converts to a tablet and is designed to pass MIL-STD 810G tests and features a magnesium chassis and spill resistant keyboard. Take advantage of built-in flexibility with your choice of input from the optional HP Executive Pen, touchscreen, or keyboard to work with the five usage modes available on the HP EliteBook Revolve 810. Boost your productivity with Windows 8.1, the latest 5th generation Intel® Core™ i3/i5/i7 ULT processor technology, long battery life, enterprise-class docking and high performance storage options. Get security and manageability tools that ease the burden on IT with optional Intel® vPro™ and a comprehensive suite of tools from HP including HP BIOSphere, HP Sure Start, and HP Touchpoint Manager. MIL-STD 810G tests and features a magnesium chassis and spill resistant keyboard. 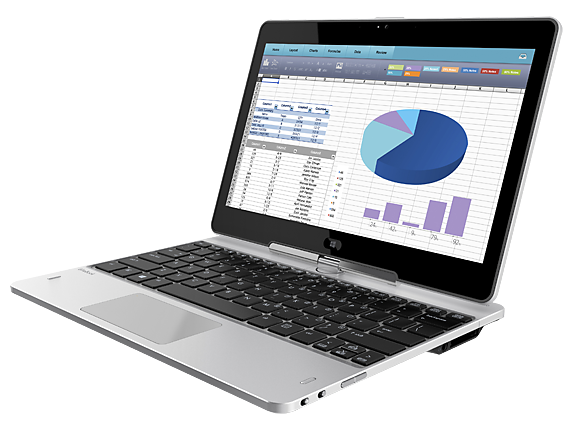 Take advantage of built-in flexibility with your choice of input from the optional HP Executive Pen, touchscreen, or keyboard to work with the five usage modes available on the HP Elite Book Revolve 810. 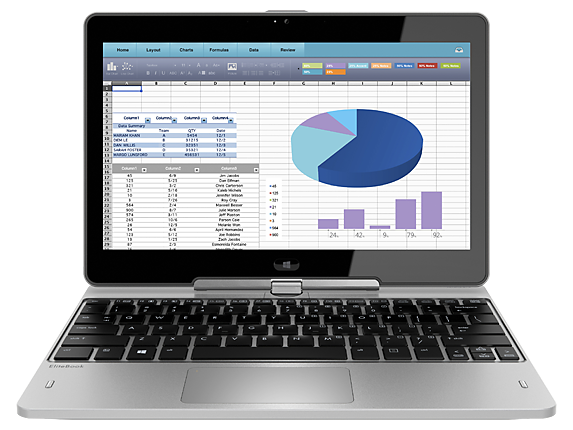 Work with confidence using the heavily tested HP EliteBook Revolve 810. HP Sure Start, and HP Touchpoint Manager. Premium components like a magnesium chassis and spill-resistant backlit keyboard allow you to focus on work. Help improve your productivity with the optional HP Executive Tablet Pen with enhanced responsive touch and pinpoint control features. Click the button below to add the used HP EliteBook Revolve 810 G3 Core i5-5300U Touch Screen (2.3Ghz upto 2.9GHz, 8GB, 180GB SSD, 11.6 Touch Screen to your wish list.